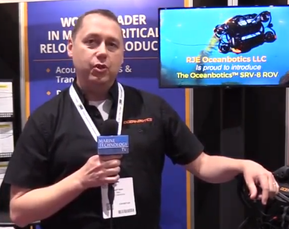 Subsea technology company Seatools said it has completed the development, manufacturing and testing of a remote offshore monitoring system on behalf of The Ocean Cleanup, a nonprofit organization dedicated to removing plastic from the world’s oceans. The monitoring system is currently integrated into the first-ever ocean cleanup system at The Ocean Cleanup’s assembly yard in Alameda, Calif. In the third quarter of 2018, The Ocean Cleanup’s system will be deployed into the waters between Hawaii and San Francisco. The primary goal of the Pacific trials is to confirm the performance of the cleanup system in a fully operational configuration, before commencing The Ocean Cleanup’s large-scale cleaning plans in the Great Pacific Garbage Patch. 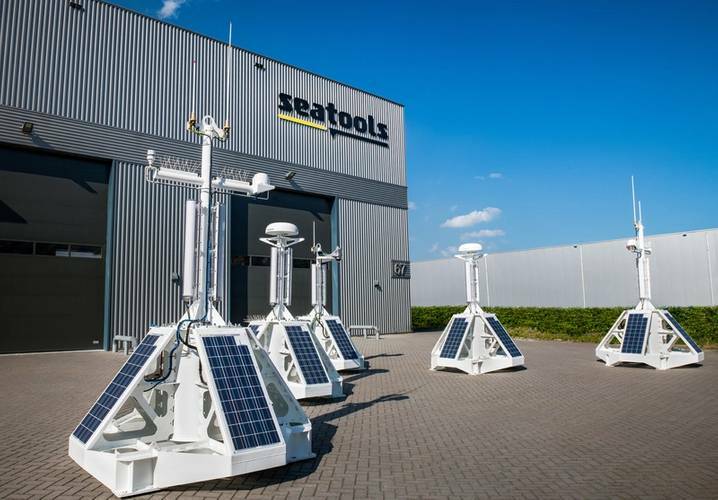 During the upcoming trials, Seatools’ remote monitoring system plays a crucial role. Beyond performing critical functions such as navigation, the remote monitoring system provides detailed feedback on the performance of this first cleanup system. Performance data will be used to determine cleaning efficiency and optimize the design of subsequent cleanup systems. The monitoring system processes, stores and transfers large amounts of data collected by scores of sensors. This data relates to navigation, environmental conditions, the system’s operational status and its integrity. The sensors are linked to five solar-powered electronic pods, which will be mounted on the barrier. The pods communicate to each other via a WiFi mesh network and satellite connection, enabling The Ocean Cleanup to monitor its system remotely and retrieve data in real time – including images and GPS locations – from its headquarters in Rotterdam, the Netherlands. Seatools performed an extensive engineering trajectory on behalf of The Ocean Cleanup. Conscientious structural engineering of the pods and power management are exemplary of this process. The pods, which will be subject to oceanic circumstances like storms, will have to endure severe load conditions. Considering the remote location of the system, matching a minimal power supply generated by solar panels on the one hand, with significant power consumption needs for the large number of sensors and data communication on the other hand, presented another challenge. An intelligent control system was developed to meet this requirement and ensures that vital functions, such as those related to navigation, remain intact under all circumstances.